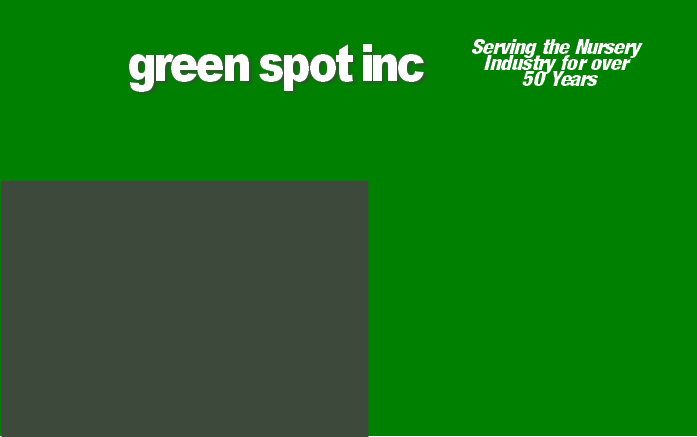 Since 1959 Green Spot Inc. has been servicing the needs of the Green Industry in the Rocky Mountain Region. We are primarily a wholesale grower of nursery stock, supplying quality plant material to landscape contractors. However, we do offer the general public the same stock at attractive pricing. 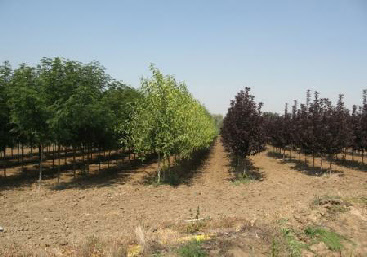 With over 70 acres we grow and handle 100’s of varieties and sizes of trees, shrubs and perennials . Our experience and volume allows us to locate and deliver even the most hard to find items.